The press release says that Forza Street focuses on "timing of gas, brake, and boost as the keys to victory," so it looks like it's being angled as more of a skill-based game than a traditional arcade racer from something like the Asphalt series. That said, the general interface and racetracks do seem to resemble Asphalt games, so we'll need some hands-on time with the game before passing judgment. The game will also offer both short, one-minute races and a story campaign. Looking at the trailer above, there seems to be a decent selection of European and American cars, both new and old, though we were only able to spot two Japanese cars: the R34 Skyline GTR and the R35 GT-R. We're sure that more will be added over time, though. 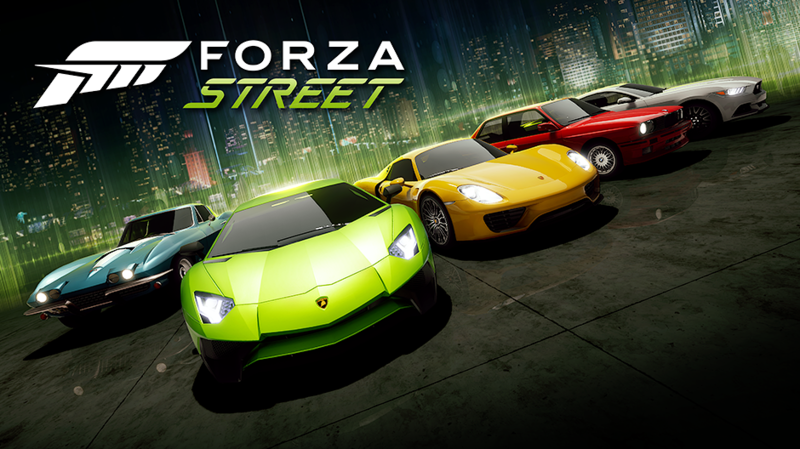 Forza Street is already available for Windows 10 devices. Xbox says that the Android and iOS versions will roll out this year, though that doesn't really give a great sense of the timeline.